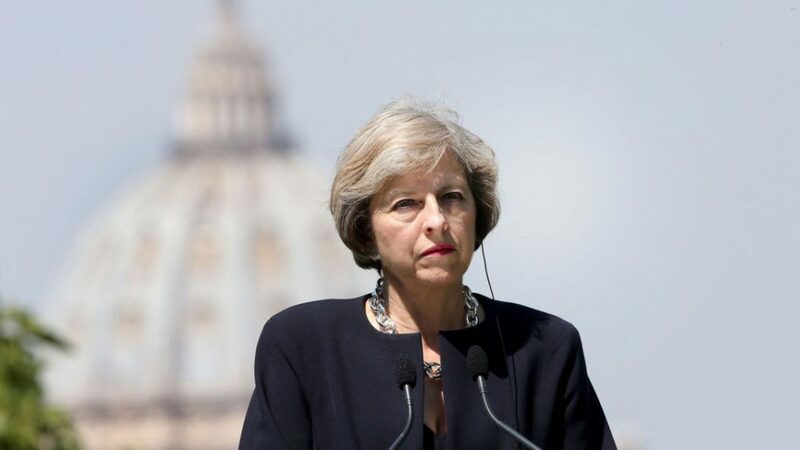 British Prime Minister Theresa May will give a speech in Florence today to address the current status of Brexit negotiations. The PM will likely propose the UK’s first “divorce bill” offer to the EU; reports suggest the sum will be somewhere around the $24 billion mark and will be paid over the course of two years. Officials in Brussels claim that the UK owes them up to $72 billion. Apart from the initial proposition, it’s unlikely that Ms May will give away much when it comes to details of post-Brexit relations with the bloc. Regardless, the offer will allow for more focused negotiations in the future, which will undoubtedly focus on access to the common market for British financial corporations. Unable to have access to the common market, British financial companies could experience extreme consequences. As such, Chancellor Philip Hammond is seeking a “bespoke” deal to protect Britain’s financial sector. If an agreement cannot be struck soon, expect London’s status as a financial powerhouse to be injured, as many banks will look to relocate to maintain access to the EU.